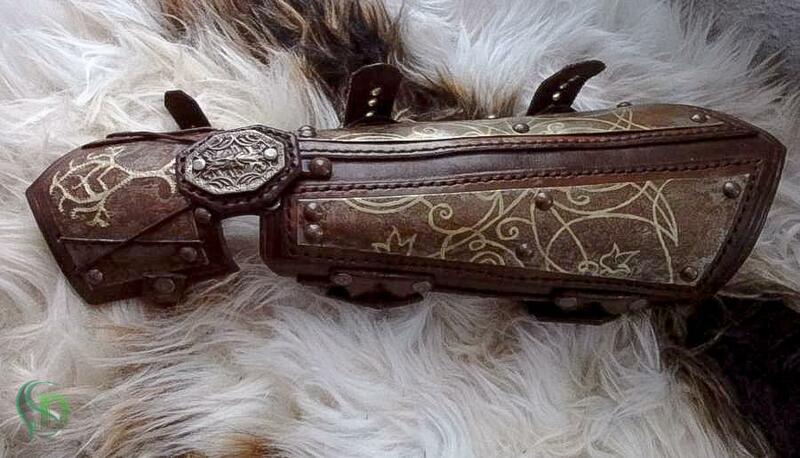 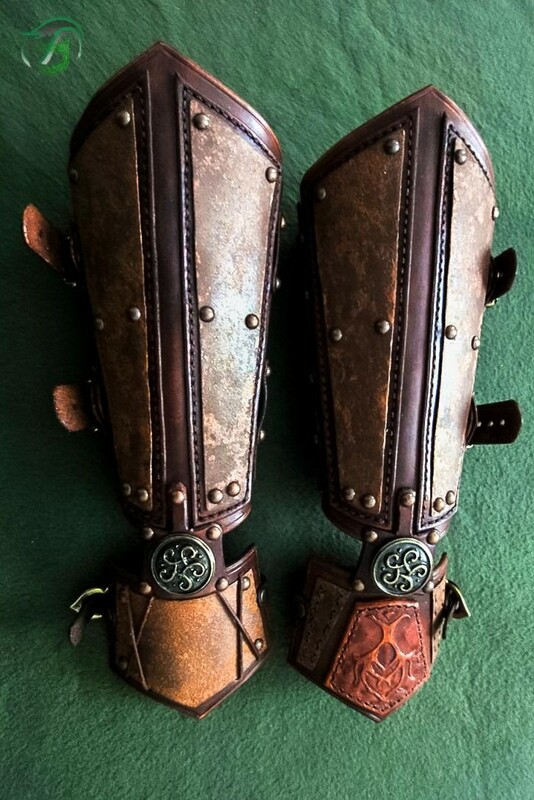 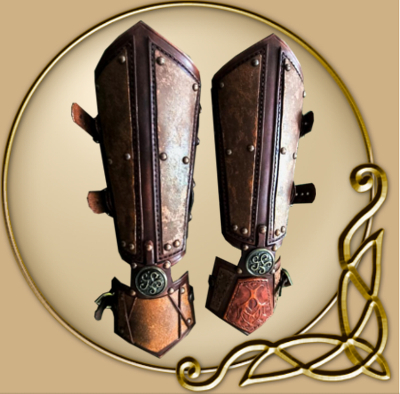 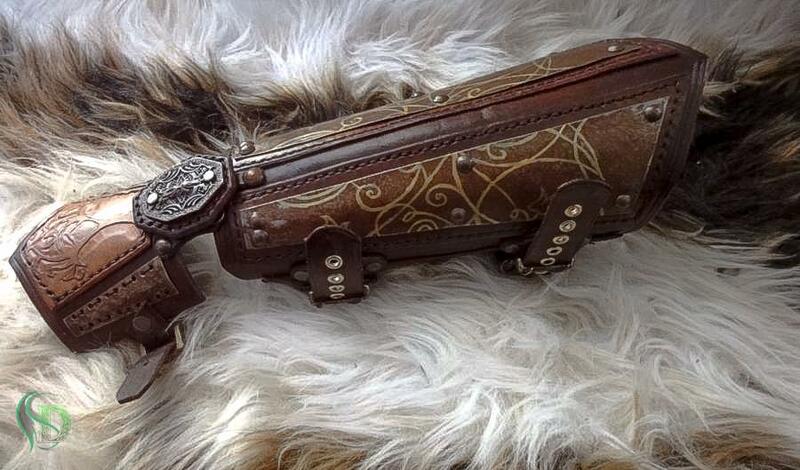 The Steam Punk War gauntlets are a beautiful combination of fantasy and Steam Punk, subtle but built to last, these gauntlets come with beautiful buckles which make it stand out far over all other vambraces. 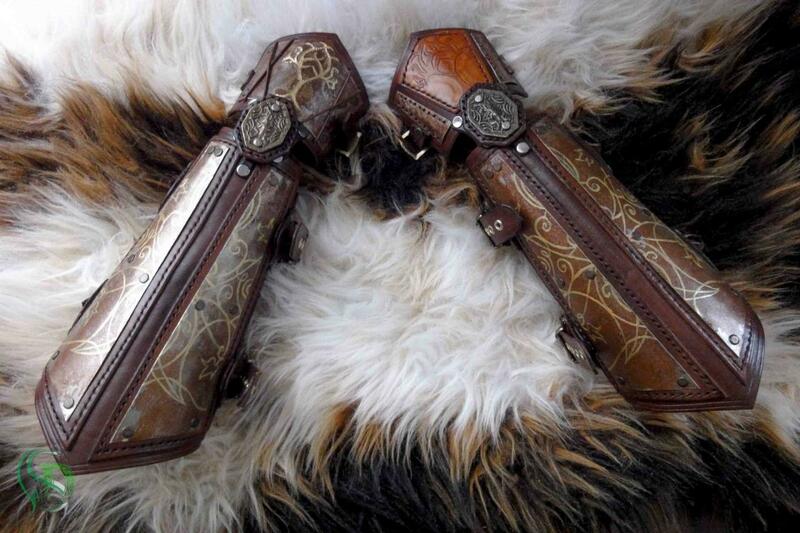 The craftsmanship on these are exceptional, we certainly recommend these to anyone who wishes them! 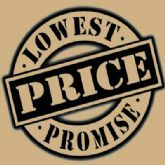 Usually dispatched in 4-6 weeks (When not in stock).